Buying or Selling a House In and Around Hinsdale Illinois? The vast history of Hinsdale is captured so nicely by their Historic Society, and yet they also bolster the recently formed “Kitchen Walk” in which home owners welcome the public into their historic homes in order to take in some of the charm of the area. When it comes to Hinsdale, Nancy Miller of Coldwell Banker Residential is your “go to” Realtor® for knowing the ins and outs of this area. If you are a first time or new Hinsdale home owner, you’ll want to know the ins and outs of the Village of Hinsdale’s Parks and Recreation pools, including Special Events. The Hinsdale Library boasts a Digital Media Lab where residents can enjoy advanced multimedia creation tools, VHS to DVD converter, and flatbed scanner for digitizing your old photos and documents. Extensive youth athletics? You bet! From Lil Pint Soccer Camp to Lacrosse to Skyhawks Cheerleading Camp, if your little one has an active streak, you’re bound to find something here to direct it towards. 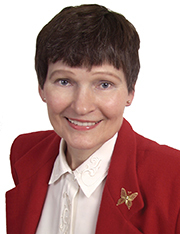 Nancy Miller is an avid pet lover and animal aficionado. It’s why Nancy takes great pleasure in all that the Hinsdale Humane Society does to provide homes to animals in need. Considering a giving an animal a new home to call their own? Consider adopting a pet. Beyond the obvious, the Hinsdale Humane Society also offers (Summer) Pet Camp for kids ages 6-14, and Microchip service for just $25 per pet. 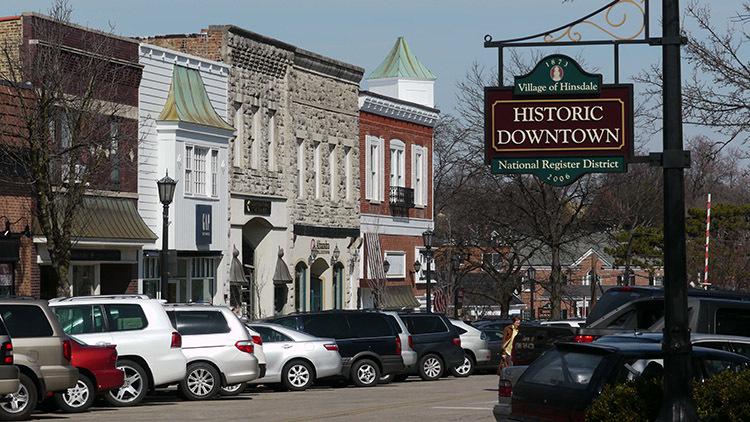 Hinsdale’s Chamber of Commerce is always looking to add quality shopping and specialty retail shops to downtown Hinsdale. As you walk through the streets of Downtown Hinsdale, you’ll find floral shops next to ACT Preparation, specialty cakes stores next to furriers, and Starbucks Coffee next to Coldwell Banker Residential Brokerage. Take in a taste of Hinsdale and make sure to visit the Hinsdale Farmers Market every Monday morning in Burlington Park from June 5 to October 9. More of a music fan? Come to Uniquely Thursdays, and listen to live music 6-9pm throughout the summer months. All this and Metra railway stops in most adjacent towns!. Whether you’re a world traveler or jet-set executive, you could not ask for a more mobile and accessible area. Just 25 minutes to Chicago’s O’Hare and Midway International Airports or a brief 15 mile train ridge to the heart of Chicago’s Loop, both world and local treasures are readily at your fingertips.